New Delhi: A Central Bureau of Investigation (CBI) team today intercepted and arrested two persons at Satna Railway Station in Madhya Pradesh, Central India, and recovered fake Indian currency notes (FICN) to the face value of Rs.10,39,500 from their possession. 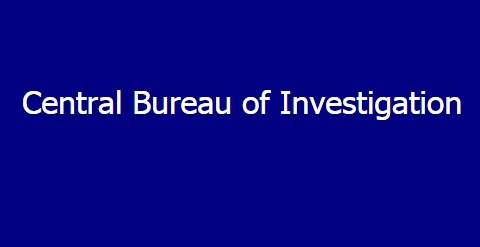 The CBi has registered a case against the accused underr section 120 B read with 489B and 489 C of Indian Penal Code (IPC0. One of the arrested persons, a resident of Malda (West Bengal) had arrived at Satna Railway Station by Howrah Mumbai Superfast Express from Bardhaman (West Bengal). He was carrying the fake currency to hand it over to another person, a resident of adjoining Rewa district bordering Uttar Pradesh. The CBI has learnt that the fake currecny was to be circulated in the Satna area of Madhya Pradesh. Both the arrested persons will be produced before Special Judicial Magistrate, CBI cases in Jabalpur (MP).